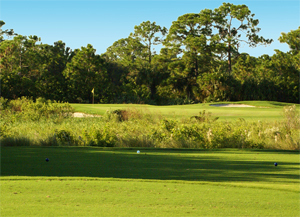 The Florida Golf Trail® offers two outstanding championship courses for your next tournament or golf outing. 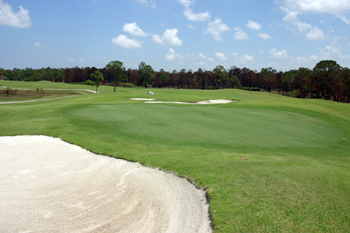 The Majors Golf Club, featuring an Arnold Palmer Signature course and beautiful Clubhouse facilities, is a Space Coast favorite. Baytree National Golf Links features the award-winning Gary Player Signature course - Golf Digest's Top 75 Places to Play in Florida. 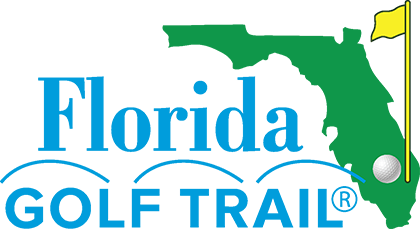 Whether you are planning a charity event for 144 players or a golf getaway weekend for 20, the friendly, PGA Professional staff will accommodate all of your outing needs to help make your event both fun and successful.